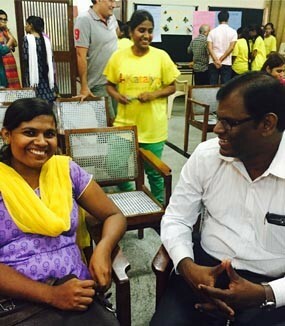 The mentor program offers Katalysts an opportunity to interact with mature, educated individuals with varied professional experience outside their communities who can guide them and expose them to a new set of experiences and perspectives. 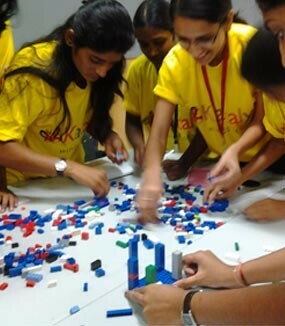 Many of these students are first-generation students at these levels and thus are disadvantaged in terms of general exposure and in terms of role models, compared to their peers from privileged backgrounds. 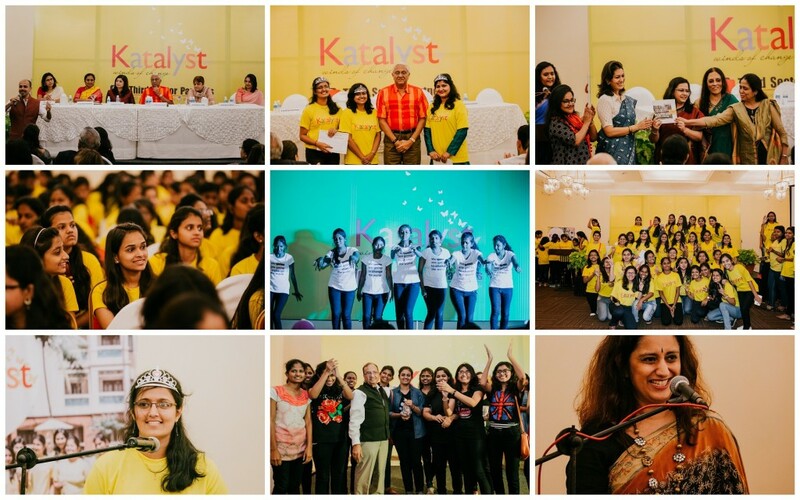 The 9th Annual Convention of Katalyst held on 29th July 2018 at Fortune Acron Regina,Goa witnessed thought provoking stories and messages from stalwarts on the panel as well as experiences from stakeholders of Katalyst such as Donors and Mentors. 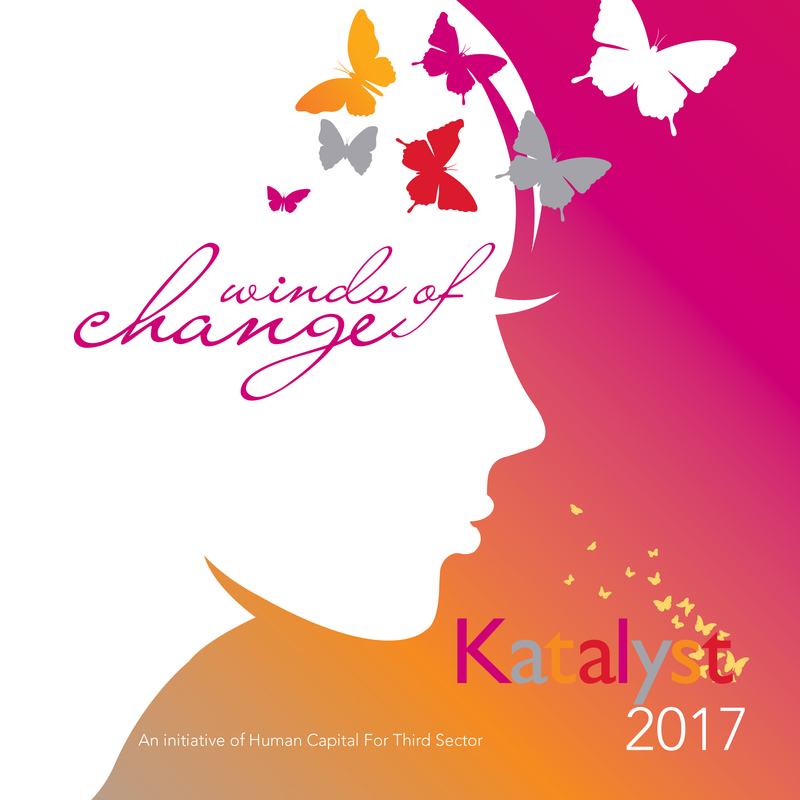 Katalyst Yearbook, Winds of Change 2018 was launched at the convention and the Annual Katalyst Awards were handed out. The convention was attended by 225 students, 6 panel members and 50 stakeholders including Donors, Mentors, Trainers and Board members.. Mr. R. Gopalakrishnan, Author, Corporate Advisor and Former ED Tata Sons Ltd. gave the Keynote address. Mr. Sam Pitroda, Architect of Tech Revolution in India, was the Guest of Honour and sent a special video address from Chicago, USA. The panelists included distinguished guests such as Ms. Debarati Sen (MD 3M India region), Ms. K Ratna Prabha (Former Chief Secretary (Retd), Karnataka), Ms. Prajakta Lavangare Verma (Joint MD CIDCO), Ms. Shinjini Kumar(Consumer Business Manager, Citi India), Jayashree Vyas (MD, SEWA Bank) and Mr. Gopalakrishnan.